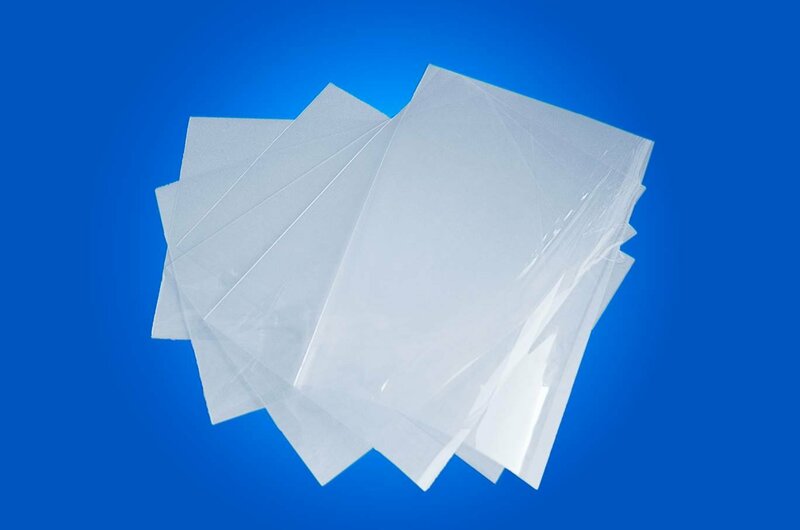 FEP Sample package - Which thickness FEP film do I need? If you are already sure which thickness to use, but you want to test the qualtiy of our products, you can always order a small piece of our “cut to size” items in the thickness that is best suitable for your application. If you are not sure FEP is the right material for your application you can always contact our sales team for advice.